NASA has issued an update about the leak that was discovered on the International Space Station a little more than a month ago – and it suggests the event is not as serious as some have feared. On Aug. 29, 2018 a small hole was discovered on the International Space Station. This resulted in a pressure leak. The hole has been identified and fixed by space station crew. Russian media recently reported that General Director Rogozin said the hole was not a manufacturing defect. Ruling out a manufacturing defect indicates that this is an isolated issue which does not categorically affect future production. This conclusion does not necessarily mean the hole was created intentionally or with mal-intent. NASA and Roscosmos are both investigating the incident to determine the cause. The International Space Station Program is tentatively planning a spacewalk in November to gather more information. 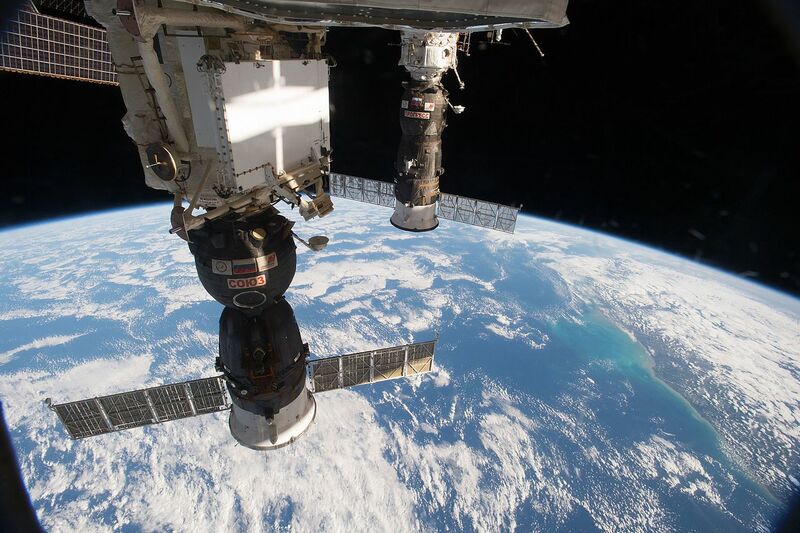 On October 11, American Astronaut Nick Hague and Russian Cosmonaut Alexey Ovchinin will launch to the International Space Station on a Russian Soyuz MS-10 spacecraft from the Baikonur Cosmodrome in Kazakhstan. Administrator Bridenstine is scheduled to attend the launch and plans to meet with Mr. Rogozin. This will be their first in-person meeting. They had a telephone call on September 12 during which they discussed the International Space Station leak.